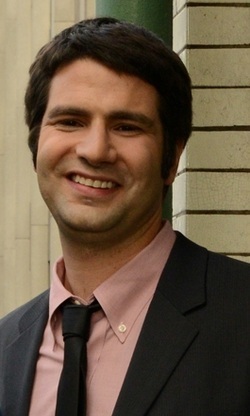 Ned Vizzini will be at Teen Book Fest on Saturday, Oct. 12 on the Middle Grade Book Party panel in Teen'Scape at 12pm and on the Keepin' It Real panel in Meeting Room A at 2pm. Ned will be signing copies of It's Kind of a Funny Story and House of Secrets at 1pm and 3:30pm in Meeting Room B. 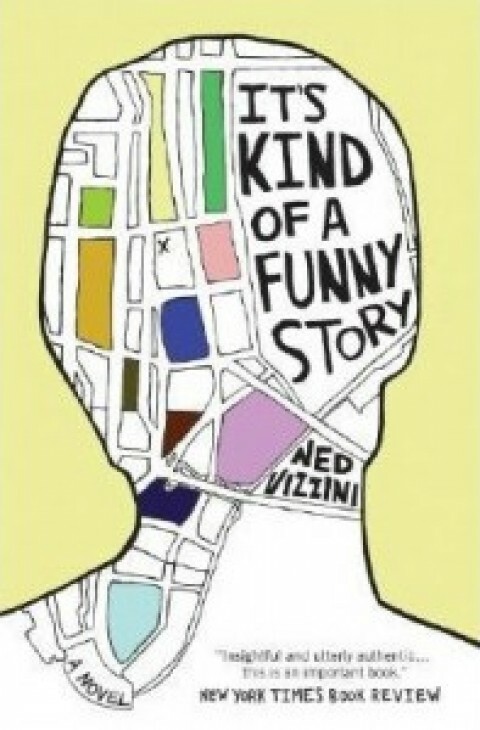 After checking out Ned Vizzini’s book titles, you might notice a mental health theme: Be More Chill, It’s Kind of a Funny Story and Teen Angst? Naah. Not counting the expected angst and drama, the teen years are when many mental health issues make their presence known. So having an author who is willing to acknowledge the possibilities and present examples in a helpful, humorous fashion is quite welcome. In addition to writing for the Teen Wolf television show, Ned is currently collaborating with Chris Columbus on the House of Secrets series. In it, the three Walker siblings find out the hard way not to take their loving family life and favorite electronic devices for granted. When their parents are kidnapped into a world of magic, they must work together to rescue their parents and try their best to make their way safely home. Next spring expect Battle of the Beasts to bring further adventures for the Walker siblings. 1. If you could have any writer living or dead critique your work, who would it be? 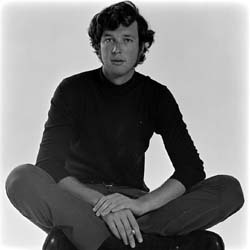 I would love to get a critique from Michael Crichton. But ideally it wouldn't be a critique. It would be a three-hour lunch like he used to have with Spielberg. We'd come up with an amazing blockbuster conceit that could succeed in literature, film, and television. 2. What's the strangest/sweetest/saddest thing a fan has said or written to you? The sweetest thing any reader has ever said to me is that they hated reading before they found my books, and now they like it. I get people who tell me that It's Kind of a Funny Story saved their lives, but I don't think they are giving themselves credit. If you are facing suicide and a book, give yourself credit -- you read the book! 3. What are one or two books that inspired you when you were a teen? Down and Out in Paris and London by George Orwell. Now here's a person devoted to story. Orwell wasn't poor, but he locked all of his money away and lived poor in order to write about it. (Later he would prove by cataloging his receipts that writing couldn't make you rich anyway.) I loved the humor and knowing-ness of this book.